Shane English School Ningbo invites you to experience a vibrant city in China with a respected EFL organization. 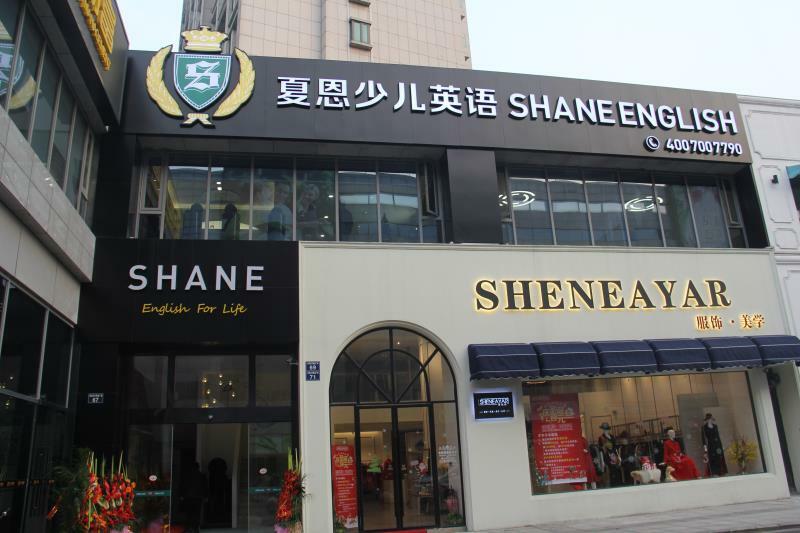 Shane Ningbo was established in 2005 and currently has 3 branches in the city center, with 1500 students and 18 foreign staff. Teachers at Shane Ningbo teach children ages 3 to 18, with a high percentage of primary school students. A first-year teacher earns 12,000 RMB a month teaching 18-21 hours per week. We provide raises and increases to vacation days for staff returning for a second year. Shane Ningbo is the place to be if you have aspirations to develop as a teacher, senior teacher or academic manager. We want teachers to stay and grow with us as long as they'd like. Our senior staff coach teachers in their ongoing development. Upon arrival, each teacher gets three weeks of paid, hands-on, intensive training tailored to their class schedule. We develop course guides and training documents in-house to meet the needs of our teachers and students. Every teacher has plenty of supplies, digital resources, and props for games. Small class sizes (10 students max), multimedia-capable classrooms and bilingual teaching assistants make it easy to be successful. Convenient buses, subway lines and a public bicycle rental program mean almost nothing in Ningbo is more than 20 minutes away. Yes, teachers pay for their own apartments, but our teacher welfare officer locates accommodation for teachers in their price range. This means no forced roommates, curfews, run-down school-owned apartments or isolated neighborhoods outside the city center. With the salary we offer, there’s plenty left after rent for our teachers to live very comfortably in Ningbo, travel around Asia, and pay back student loans. 7. An 8,000 RMB contract completion bonus. It's easy to travel or get home. All staff have the same days off, which makes for a warm and friendly teacher community. Teachers often travel together to nearby sights. Ningbo's location is great for travel on the weekend or during 22 paid holidays per year. High-speed rail connects Ningbo to nearby cities and sights: Shanghai is two hours away; Hangzhou and West Lake are just over an hour. Ningbo itself is a clean city with modern conveniences and a lot of history. Bamboo forests outside Ningbo are home to world-class temples and historical sites. The area is ideal for hiking, cycling and trips to the coast. We're looking for energetic and positive individuals who want to work with children. We hire Native English speaking candidates who are university graduates and have been working for at least 2 years. Teaching experience and a TEFL certificate are preferred, but not deal breakers for the right candidate. Salary: 12,000 RMB monthly. And a contract completion bonus of 8000 RMB. Accommodation: Not included, The Welfare Officer will help you locate an apartment. We offer interest free startup loans for new arrivals teacher to pay for initial rent and commodities you might n totaling no more than 10,000 RMB.